Scottsdale School of Ballet will continue to provide the best ballet and dance training by creating a disciplined and nurturing atmosphere, with international teachers and instructors of the highest quality and experience. 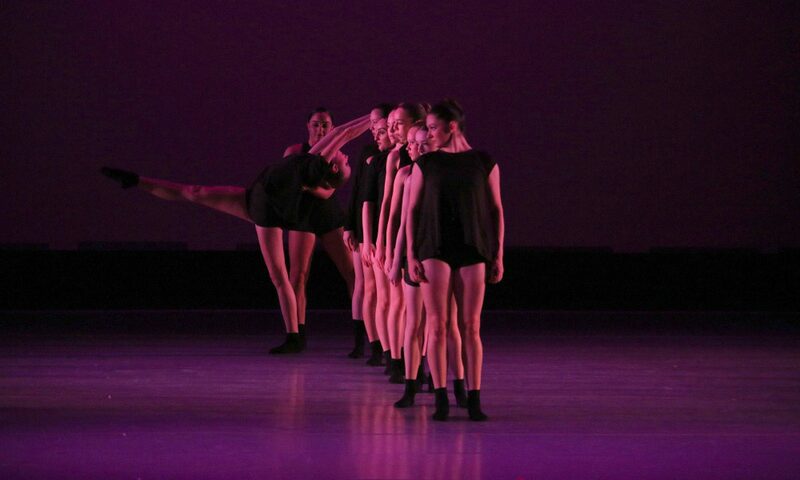 Modern Dance began in the early 20th century and although originally formed as a grounded, asymmetrical, improvisational counterpoint to the more airy and ethereal ballet, these two forms have now crossed common lines. 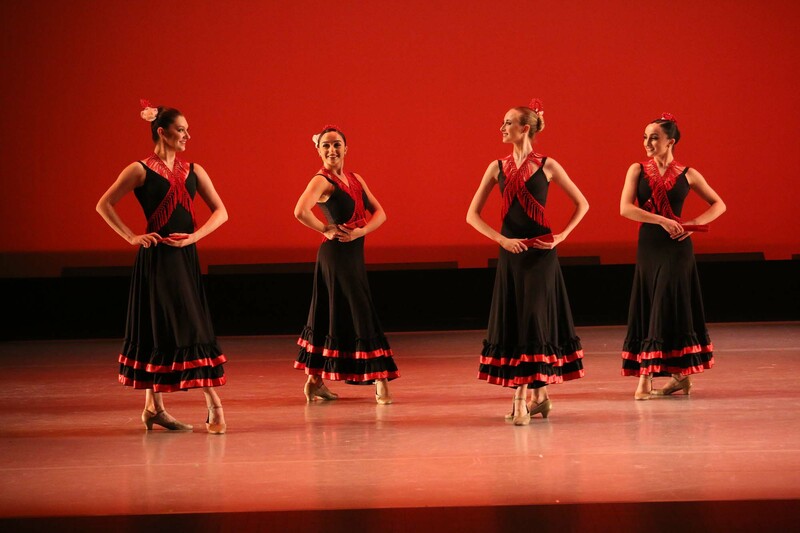 Flamenco is a dance form that has it’s roots in music and dance from Andalucia, in southern Spain. It has it’s base in the Gypsy dances that were brought to Spain from Moorish countries from far-away lands. 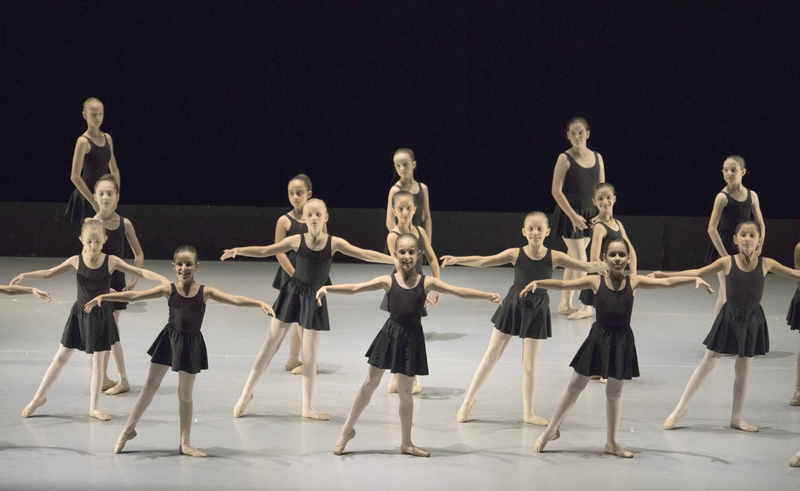 While the school’s programs are designed with the serious ballet student in mind, SSB attracts students of all ages, with varying degrees of interest and talent, who wish to pursue dance instruction in an inspiring, enriched learning environment. Our school’s Program consists of Elementary, Junior, and Pre-Professional divisions. Each is intended to challenge students and support their physical, artistic and emotional development consistent with that level. Classes promote a focus on clarity of position and quality of movement, to help strengthen and perfect ballet technique. 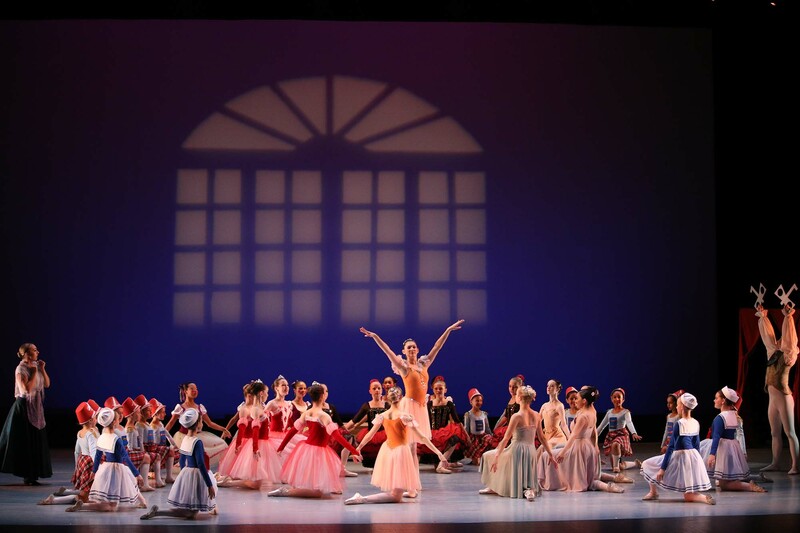 We we are proud that many of the SSB students have been awarded the Scottsdale Ballet Foundation Scholarship and have attended such prestigious summer programs as: the Paris Opera Ballet School, American Ballet Theater Austin, Texas and NYC, and the Joffery Ballet School. Also, many have gone on to university based programs at the University of Arizona and Texas Christian University. SSB is proud to have engaged a world class faculty for our student’s dance training. Take some time to review the faculty we have assembled for our 2016-2017 season.